Our Signature Cut. This is a German Technique that creates Volumized, Textured Hair with a Specially-Designed Angled Blade. To learn more about the Calligraphy Cut, visit ModernSalon.com. Includes Hair wash, cut & style. Service time 30 min to 45 min depending on the hair length, texture, thickness. 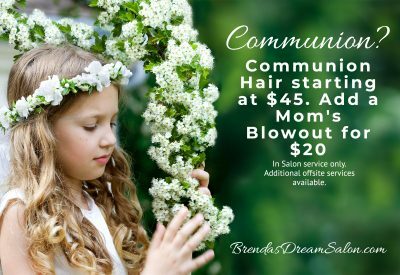 Includes hair wash, scalp massage, cut, and style. 17 & UNDER. Include’s Hair wash, cut & style. Service time 30min. to 45min. depending on the length, texture, thickness of the hair. Include’s hair wash, cut & style. Includes hair wash, cut & style. Includes hair wash, & style. Hair must be shoulder length or above. Thick or curly hair must be booked as Long Hair Blowout. Includes hair wash, & style. Applies to thick, curly, or long hair. WE DO HAIR FOR PROMS, BRIDAL, AND COMMUNIONS! 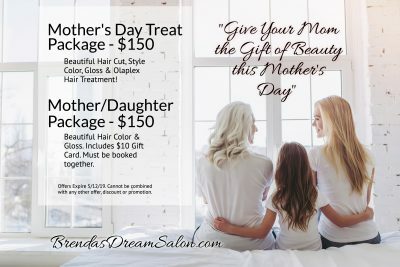 THERE ARE TWO PACKAGES THIS YEAR FOR MOTHERS DAY! 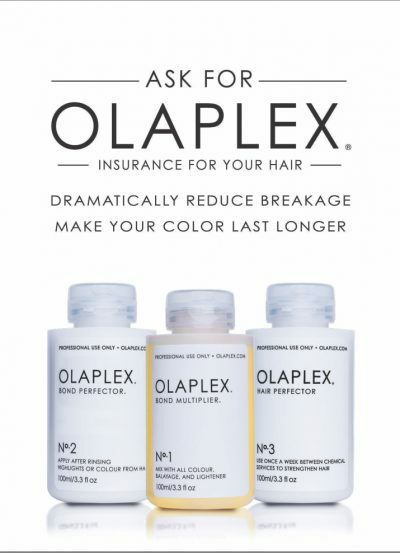 Stand Alone Olaplex Treatment. Allow 30 minutes for processing time before booking your next service. For first time clients, please call for a consultation. Service time 2Hr. to 3 Hr. depending on the hair length, texture, thickness. For first time clients, please call for a consultation. Please allow 2 hours of processing time before booking next service. Please allow 2 hours for application, processing time, rinse out; before booking your next service. Add-on to a color service. Please allow 1 hour of processing time before booking next service. Consultation needed to determine service duration and pricing. TIME FOR YOUR SPRING COLOR CHANGE! Consultation needed to determine service duration. Please call for details. 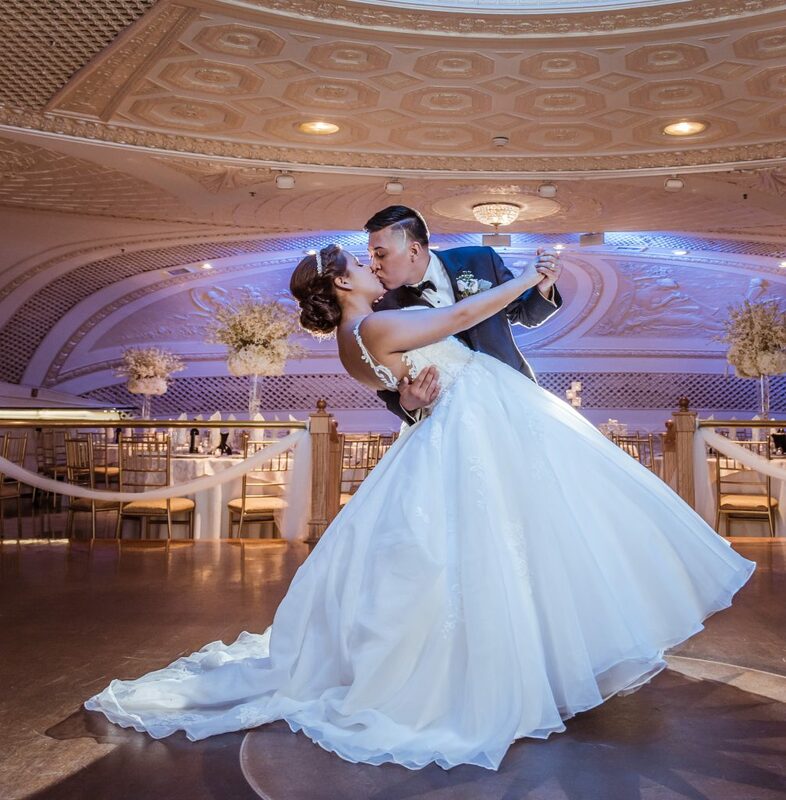 Recommend booking Bridal Trial before wedding day service. Does not include wash and blowout. Hair must be washed and dried the day before. Please do not use a flat iron beforehand. Does not include wash and blow out. Hair must be washed and dried the night before. We offer that service as a “Day Before” Service. Please do not use a flat iron beforehand. 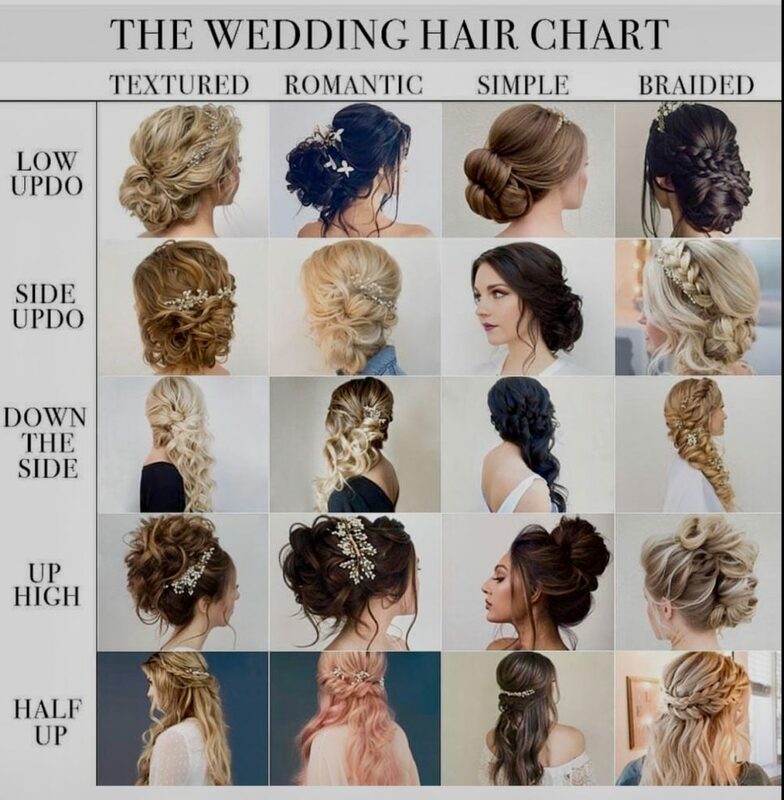 Please note that any special occasion style, whether it’s half-up with curls, all up, braided or pulled to one side is considered an “updo”. Extensions are not included in this pricing and would be an additional charge if needed. We do not provide extensions, it’s BYO. Does not include wash and blow out. Hair must be washed and dried the night before. Please do not use a flat iron beforehand. Consultation needed to determine service duration and pricing. Travel costs and additional fees will apply. Hair must be clean and dry and blown out from the day before. Pricing starting at $40 depending on the hair length and thickness. Teen Tuesday! Take $5 off any Teen service on Tuesdays. SPECIAL 10% DISCOUNT FOR COLLEGE STUDENTS WITH ID.